For the millions of people on the frontline of the fight against hunger - climate change, insecure tenure and access to land and natural resources, lack of investment in small-scale agriculture and lack of power within food supply chains are obstacles that stand in the way of their right to food and decent livelihoods. Urgent investment is needed that puts both the needs of small-scale producers or workers and the management of natural resources (such as land and water) before the rich and powerful interests that threaten them. 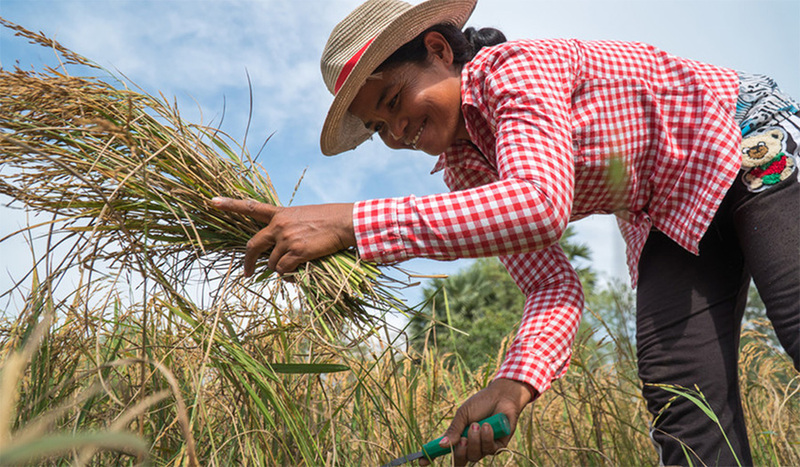 Women are the driving force for an equitable and more sustainable food system but governments and society must invest in them for them to be more productive, protect their rights and challenge discriminatory policies as well as the societal norms and practices that hold them back.